Did you know that a comfortable and well decorated office may increase the productivity of your employees? How many times did you step in a boring and dull office, and what was your first reaction? An office must be inviting and comfortable, as it reflects your personality and it might even affect your business productivity. Office space interior design requires imagination and consideration for business needs. Depending on your budget and space, you may need to hire a designer or you may choose to do it yourself. However, in decorating your office space you need good taste and balance. On one hand you want your office to be inviting and pleasant for your employees and visitors, and on the other hand you want to keep a professional and business atmosphere. How to Decorate Office Space? Color Balance. You may choose a classical 2 color scheme, for coloring your office, and might add a 3rd color to give it a little spice. Creatively combine the furniture and personal objects colors. Wall Colors and Decoration. The wall colors can be decisive in the overall atmosphere. Think of what type of business you conduct. If you’re in a traditionally conservative industry, go with a neutral color such as beige or white. Think of your customers and industry specifics when choosing your office décor. As they say, a picture says a thousand words. Beautify your office space and give it a personal touch and personality by mounting representative paintings or posters. Be careful to choose the right frames. Organize your Space. A well organized space can be the key to an efficient work environment. Get rid of the clutter and make sure to empty unnecessary items on your desk at least once a week. Keep items you do not use often put away in a drawer and use desk and office space organizers available in a variety of forms and sizes from your office supplies store. Choose Stylish Furniture. If you’ve rented a furnished office, you will not have many options when it comes about furniture, still you can add a nice office chair mat, maybe a book shelf and some other small accent furniture pieces for a personalized atmosphere. Go Green! Plants are the secret ingredient to creating a lively and elegant atmosphere in an office or home. A small or large potted plant in your office, depending on the space, will make the atmosphere more pleasant. Make sure to consider how much natural light your plants require before moving them in your office. If you are looking for a beautiful office space property with fine art decorations and antique finishes in Dallas, TX, please visit Hollman Las Colinas Business Center. 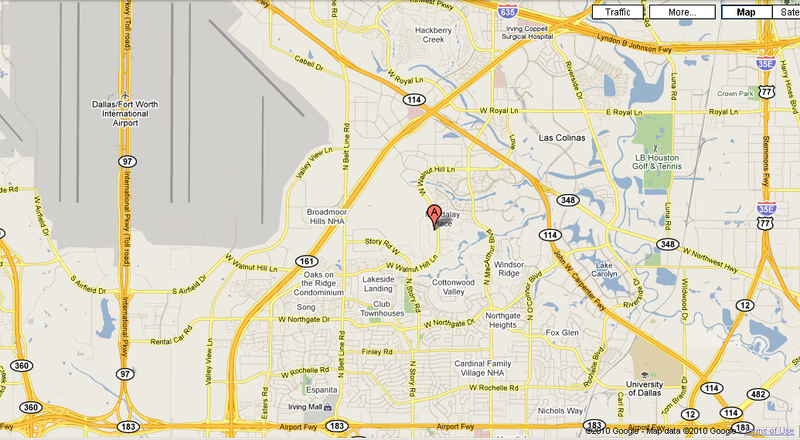 We are located right in the heart of Metroplex, in Las Colinas, North Irving. 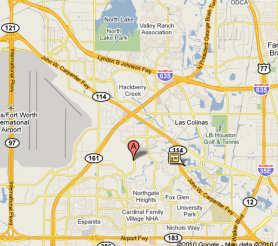 Call (972) 331-2629 or (972) 331-2500 to find out our current specials for furnished and unfurnished office space.